Thank you for your work, Ultraman. "Tepco should continue its efforts improve the reliability of essential systems, to assess the structural integrity of site facilities and to enhance the protection against external hazards"
Which means: essential system are unreliable, site facilities could collapse anytime (at the first decent quake) and even lowly rats can cause major trouble. 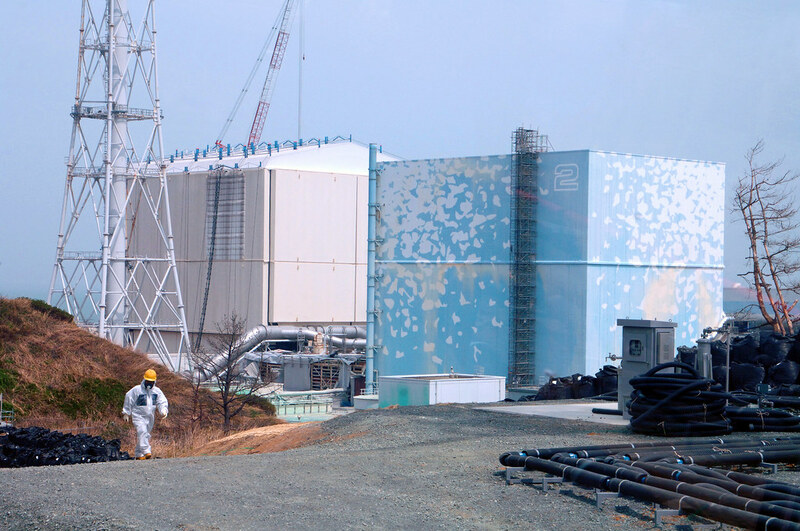 About the end state, my impression is that Tepco is fiddling with the plant while waiting for the next disaster to flush all the crap into the ocean. The water pits are a successful implementation of this strategy. Recall that Chernobyl is not in an end state: it still employs 3000 workers and is in dire need of a new sarcophagus to encase the current one. At the same time Tepco and Kepco stocks post large gains -- possibly in view of the restarts. Hodo Station reported that Tohoku Electric is planning to seek damages from Tepco. Such damages would include losses originated from lost sales of electricity to the users who fled Fukushima area and losses caused by scrapping all plans to build the Odaka npp, 10 km north of Daiichi. However maybe it should be Tepco charging a fee to Tohoku Electric as it helped it to avoid making such a bad investment as a npp. In fairness, how much advance planning can TEPCO be expected to do, since they don't know where the corium is or how to stop the myriad leaks? Mike, I don't think it's about planning or scheduling. It's how TEPCO (or anyone for that matter) wants the entire site to be, when (if) decommissioning is over. A vision, so to speak. I would imagine that the reason there is no 'end-state' vision is because there won't be one within any living being's lifetime. Do we know whether any money is being spent on fixing units 5 and6 of Daiichi? As far as I recall Tepco is going to repair (is repairing?) Daini, a task that should take a few years. Same goes, to a lesser extent, for Onagawa, Tokai and Higashidori sites, I suspect.